If you have a smartphone or other mobile device, you probably use apps – to play games, get turn-by-turn directions, access news, books, weather, and more. 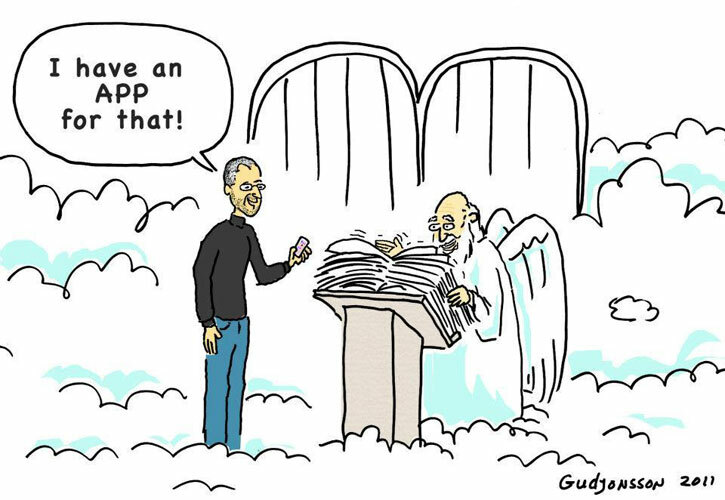 You may have been thinking about getting an APP for your Church, Organization or Business, but didn’t think you could afford it. That’s where CHVAPPS comes in! We develop and host apps with extremely LOW SETUP FEES and HOSTING. We want you to be able to afford that new APP and yet experience all the features of the more expensive app companies out there. So check out our PRICING. See what FEATURES you need. And then CONTACT US to get your app started.